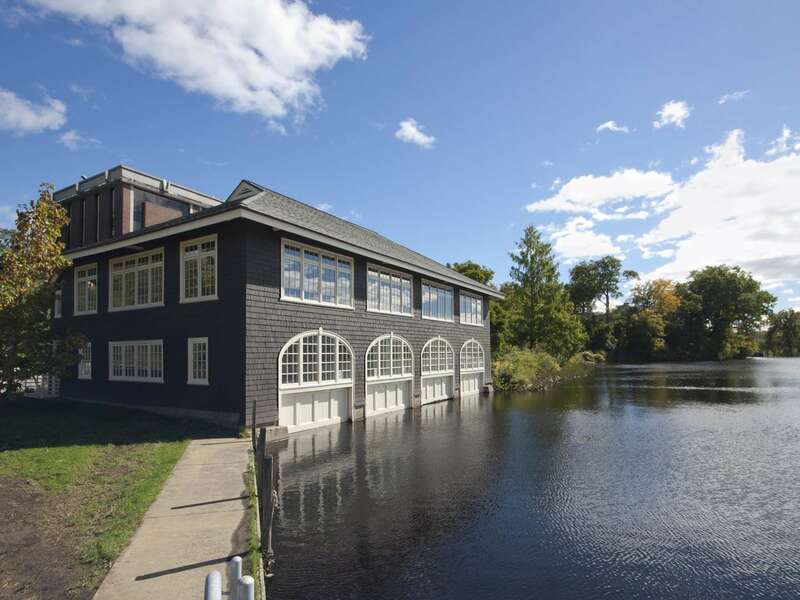 The Crew House, a beloved building on the Smith College campus, has long served as a dance studio. 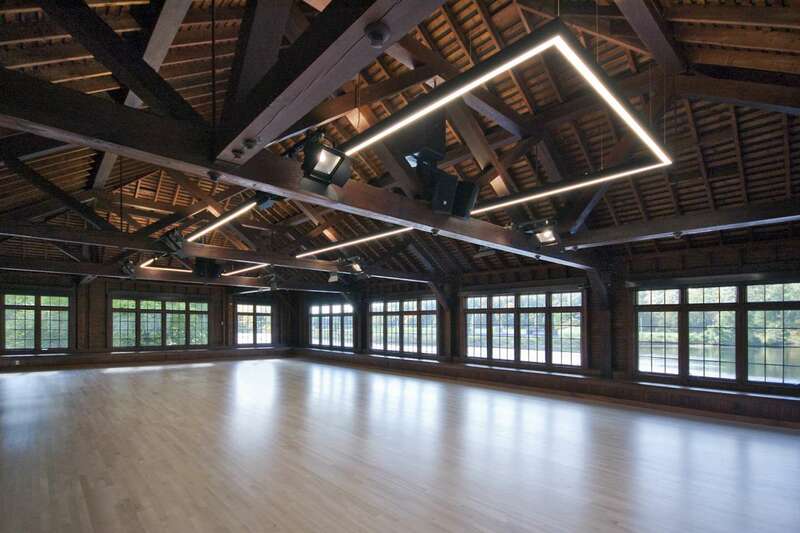 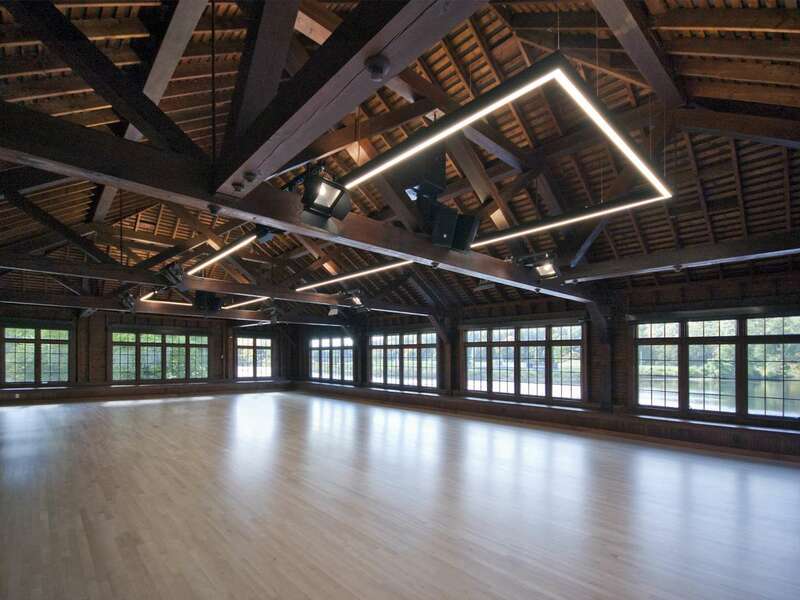 The program called for the design of a new dance floor, new entry and bathrooms, thermal and mechanical upgrades and, most significantly, the creation of an accessible route to the dance floor level for students and the public. 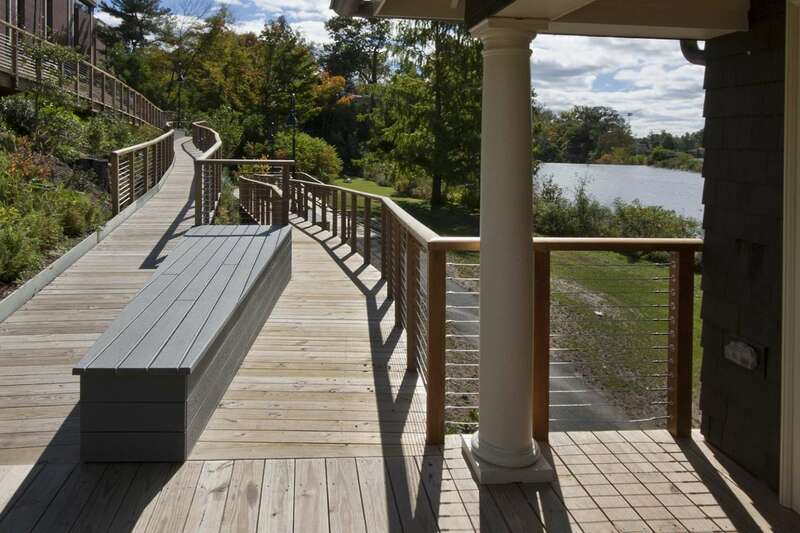 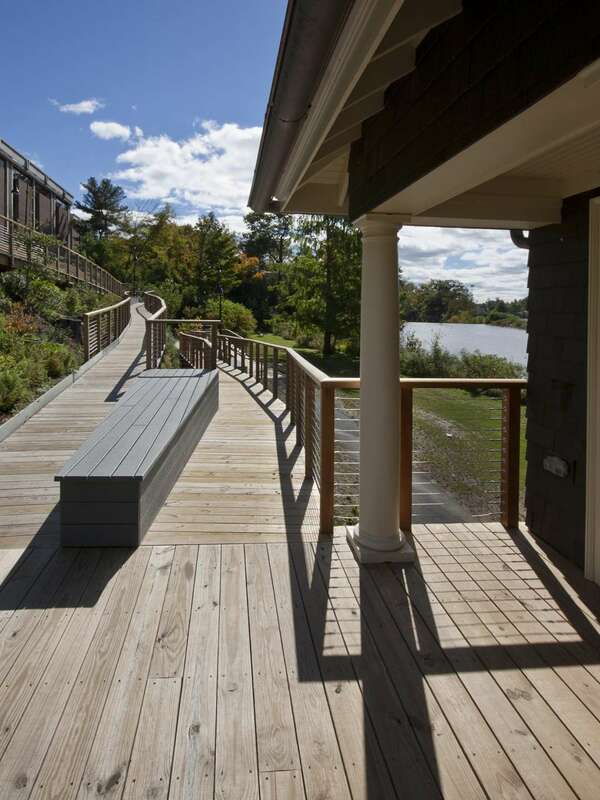 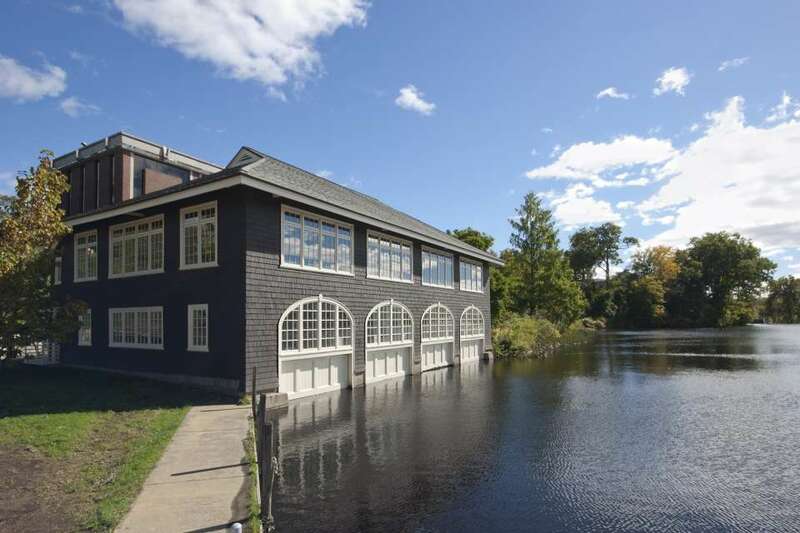 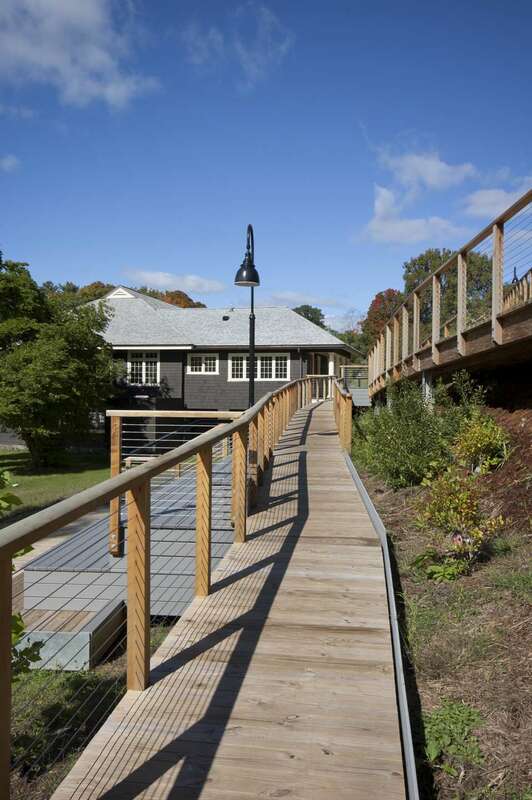 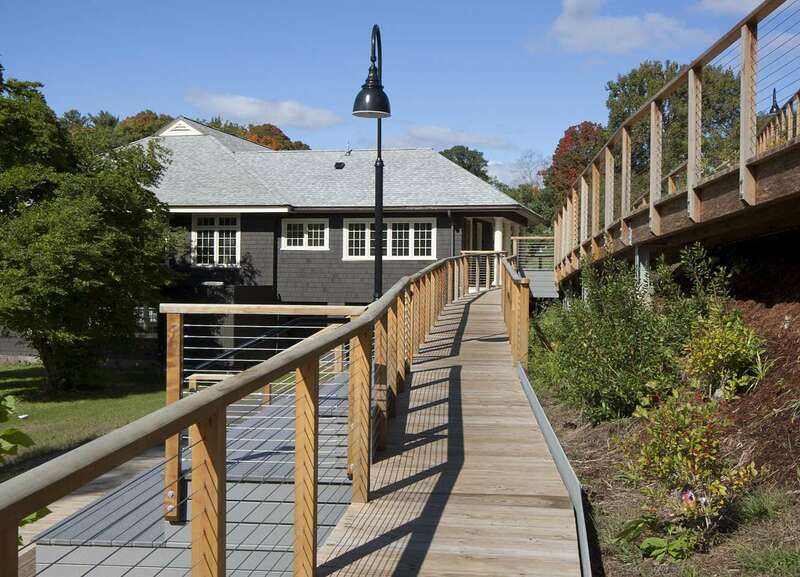 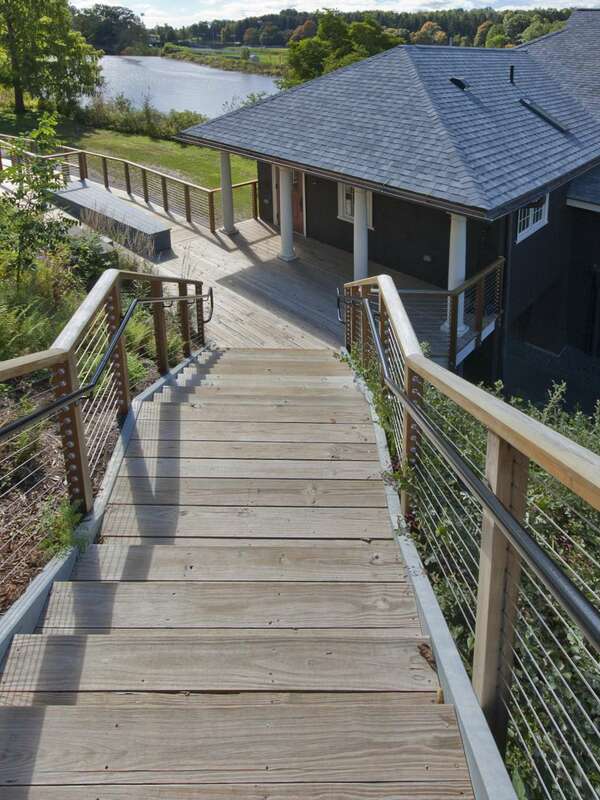 This route also provides access all the way to the pond and a new outdoor dance performance space at the water’s edge which is 30 feet below the level of the street.